For 2019, due to the influx of new editors at Sabotage Reviews, we are suspending the editor’s choice category, with a mind to bring it back in 2020. Note to those shortlisted: Charley has tried to get in touch with everyone shortlisted but she hasn’t heard back from everyone just yet. If you are shortlisted and hearing about it for the first time here, please drop an email to [email protected] for a chat with Charley about the awards. Voting is now open until 12th May at midnight. The results will be announced at the end of our festival on 18th May at Fazeley Studios (Birmingham). You can book tickets here, and view the programme here. 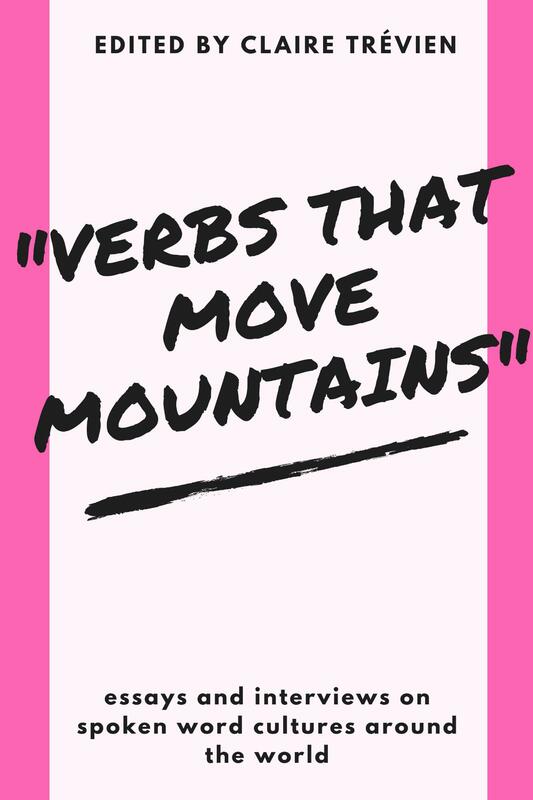 Inspired by previous years, we’ve included a Special Mention To for each category. Those listed have only just missed out on being shortlisted, so if you’re looking for more literature to explore these are also some recommended choices. 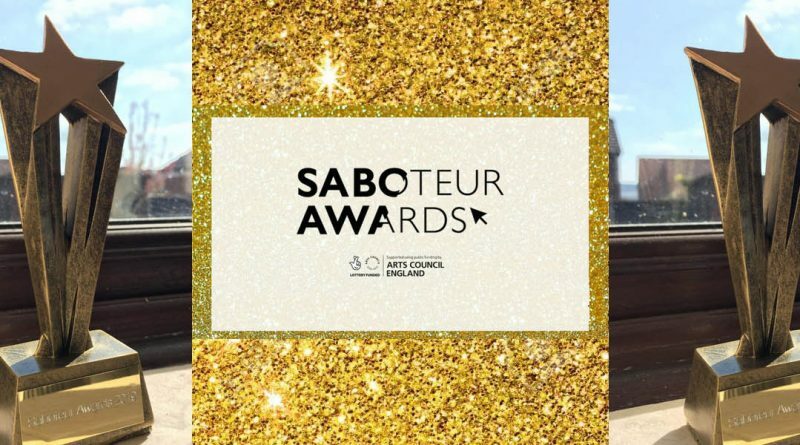 ← Saboteur Awards Festival 2019 – Programme details!